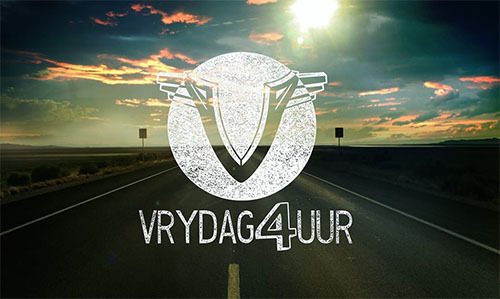 -Ultimate Adventures was recently featured on the local travel show, Vrydag4Uur on DSTV Channel 147. The first 4 episodes of season 5 featured the Zambia Migrations Expedition with us visiting Liuwa Plain National Park, Sioma Falls and Kasanka National Park along the way. Click on the links below to watch all 4 episodes and enjoy some amazing footage of the wildebeest migration in Liuwa Plain and the fruit bat migration in Kasanka National Park.